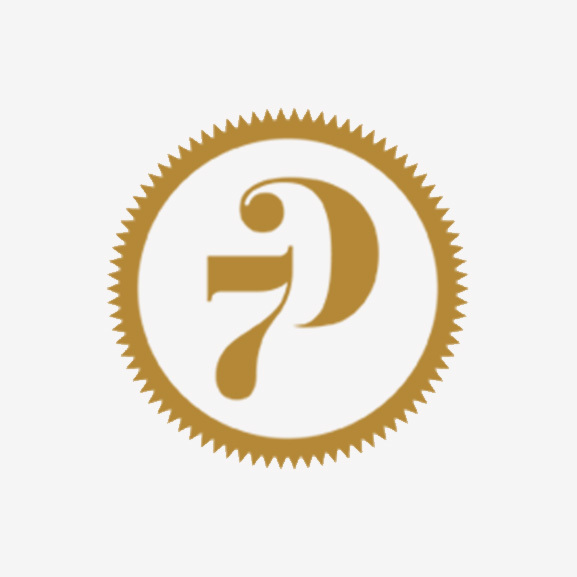 7D Line is a young Italian brand, their products are characterized by a fashionable and modern design and they are inspired by the passion for wristwatches. Every single model was imagined and designed admiring the beauty and the complexity of some important watches. The case, crown, hands, movement, dial… Every part of the watch inspires 7D Line design. No one has ever created an intere collection completely dedicated to wristwatches before and that is why 7D Line jewels are becoming essential accessories for watch collectors and aficionados. Every single bracelet and jewel is meticulously handmade in Italy by experienced Italian goldsmiths, who use the most precious materials and follow every step of production. 7D Line also created a collection entirely dedicated to the hashtag: this line is focused on the uniqueness. 7D Line hashtag jewels allow you to create your #hashtag accessory and to be unique in the social networks. The hashtag is the most important keyword research on Instagram, Twitter and Facebook and with 7D Line Hashtag you can advertise your own hashtag in an elegant, funny and unique way.